Wintermoon Springfest 3 to 6 October..... it's getting so close and we're excited to be playing. Incredible Australian talent from near and far, in the most beautiful venue on earth. Ticket options for whole weekend, day visits or one night stay. Dont miss out!!! We had a fantastic day at the Cootharinga Walk With Me event today for Disability Action Week. Met some old friends and made some new friends. We had the joy of playing with a brilliant flautist from Sarina. Thanks so much Charles, it was a real treat. Even snapped some photos while the weather was nice. Had an outstanding night playing the Spring Sustainability Social at Paxtons. Great night of awesome people, kickin tunes and dancing fun. Thanks for the extra music fun Zinzabar friends and Alex n Zoe. 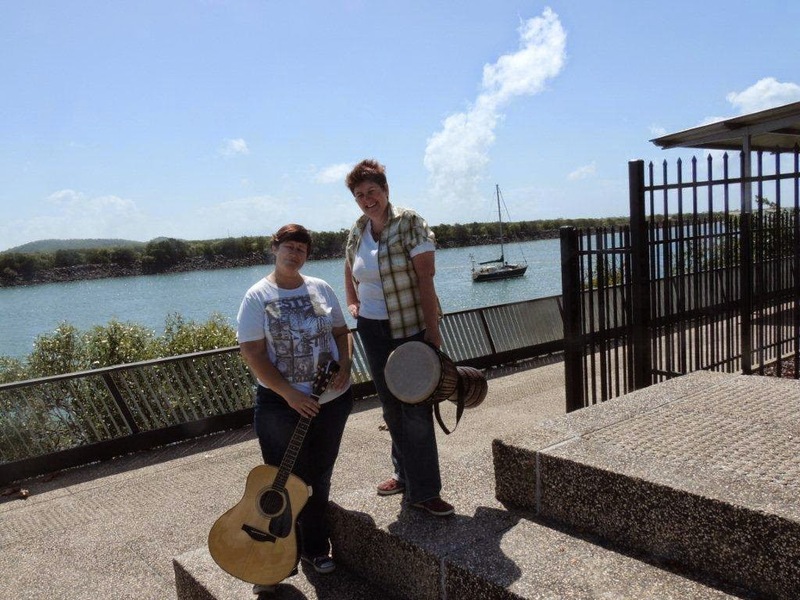 Pelican Zen will be playing at the Mackay Surf Club 11.30am - 3.30pm on Sunday 25 May. Come and enjoy toe tapping tunes, beautiful beach views, a cold drink and some tasty food. See you there. 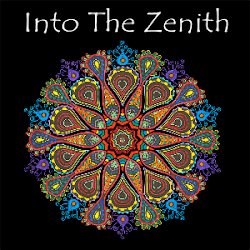 Sample of some of the covers Pelican Zen plays.